We have original stories and logical puzzles that are intertwined with that story with a mix of tech and traditional components to bring you a theater like quality experience. You won't be disappointed! 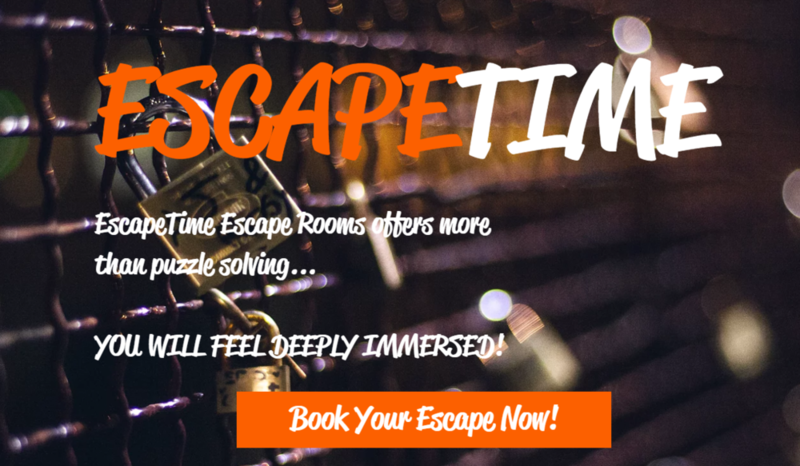 EscapeTime was created by escape room enthusiasts who recognized the need for a deeply immersive Escape Room experience. We have taken suggestions from Escape room experts and we have created custom built rooms with games designed, created, and developed for fun and adventure.